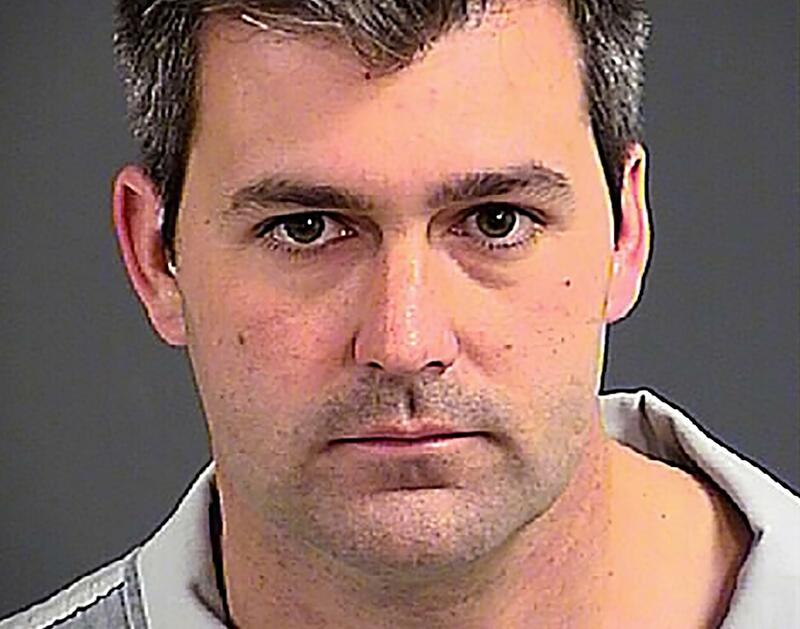 Michael Slager, previous complaint: Walter Scott officer allegedly stunned Mario Givens. Then, without warning, Slager pushed in the door, he said. Witness Maleah Kiara Brown says Givens was shocked again after being yanked outside his home. Slager’s official report of the incident says the officer feared Givens “might be holding a weapon” and was “forced to use his stun gun when Givens struggled with him,” in the AP’s words. Read more of Slate’s coverage of the Walter Scott shooting.